What do we mean by Restorative? People who are especially talented in the Restorative theme believe every problem has a solution. Use your talents to find it and fix it. Look for turnaround situations that others avoid. You will enjoy the challenge, and you will further your “can do” abilities and reputation. You might be attracted to difficult problems, but also look for easy-to-solve problems that offer big results. Let everyone know that you enjoy fixing problems. It comes naturally to you, although many people shy away from problems. You can help. Think through the ways you can improve your skills and knowledge. Identify the courses you can take to plug any gaps. 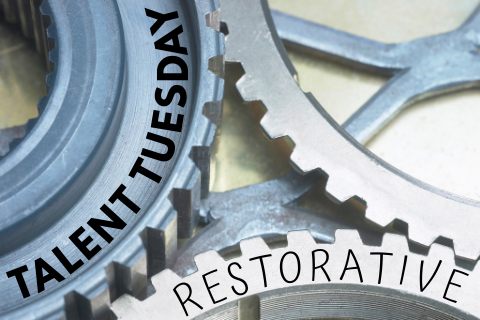 Below is a video created by the Gallup Strengths Center that goes into more detail about the Restorative Talent Theme and how it can help you on your path to success!